Waiting in an airport for a flight can be a tedious experience. 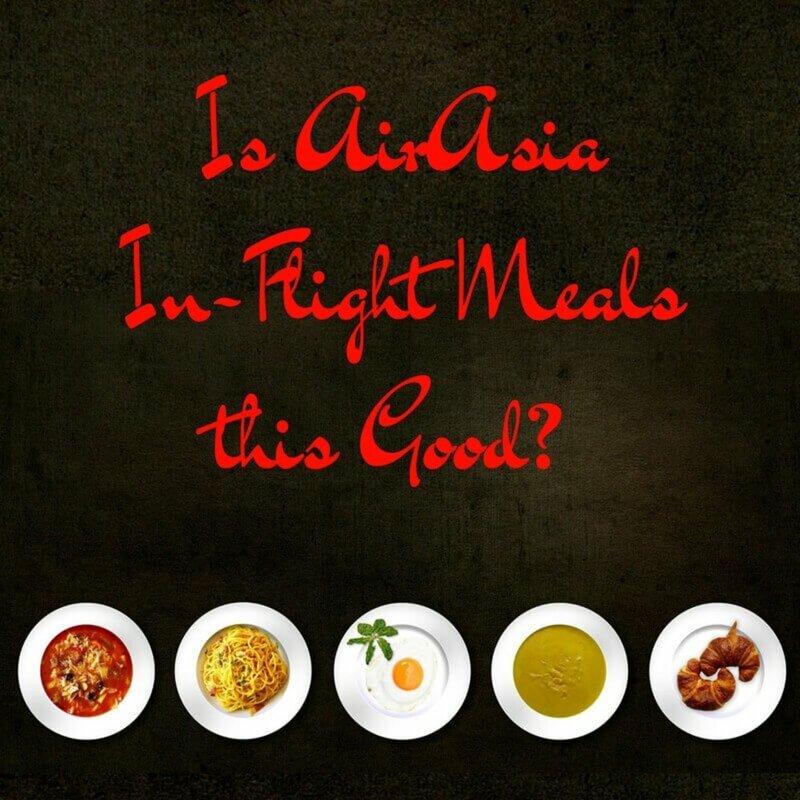 However, if you are lucky enough to have a layover at Singapore’s Changi Airport, you could be excused for wishing that your flight wasn’t taking off quite so soon. Below are ten entertaining ways to use that dead time between flights at Changi Airport and in Singapore. 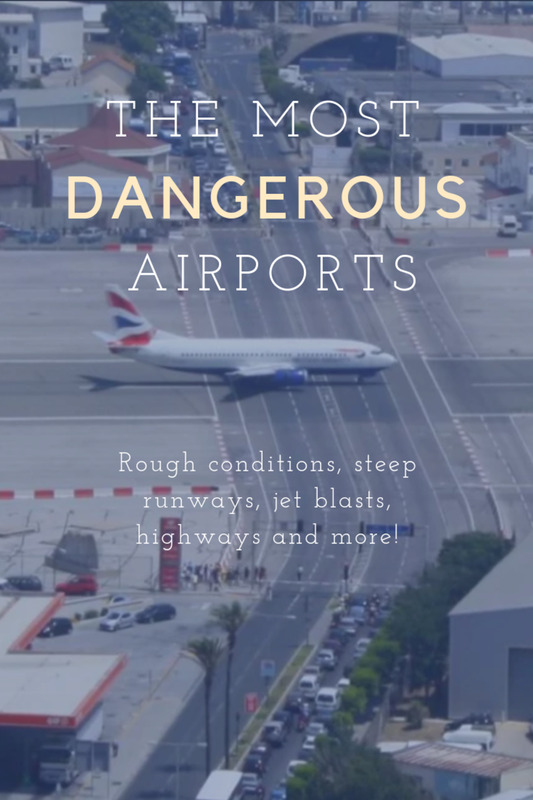 If you can’t leave the airport there are plenty of options to keep you entertained. 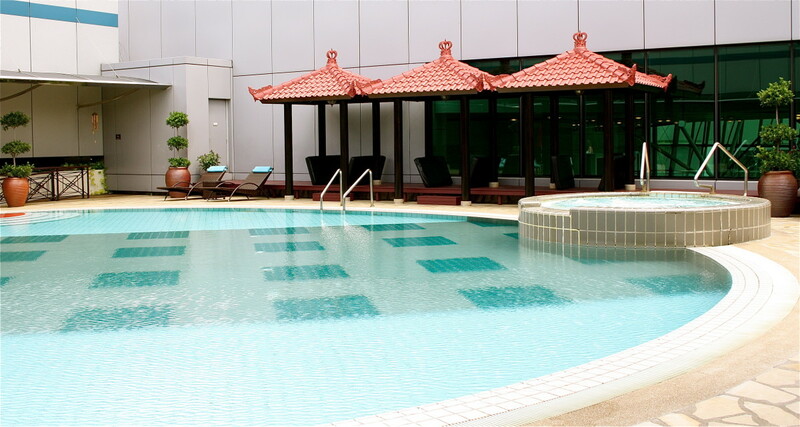 If you have travelled in from a colder part of the world, which in reality is most of the rest of the world compared to Singapore, consider starting your tropical holiday early with a dip in the pool. That’s right Changi Airport has a rooftop pool. It is located in terminal one and costs $13.91S. The price includes a drink, a towel and use of the showers. Lie back in the warm water and listen to the sound planes taking off. There is nothing like the roar of a jet engine to remind you that you are on holidays. Just remember to pick up some sunscreen from down stairs first. That sun has a kick. 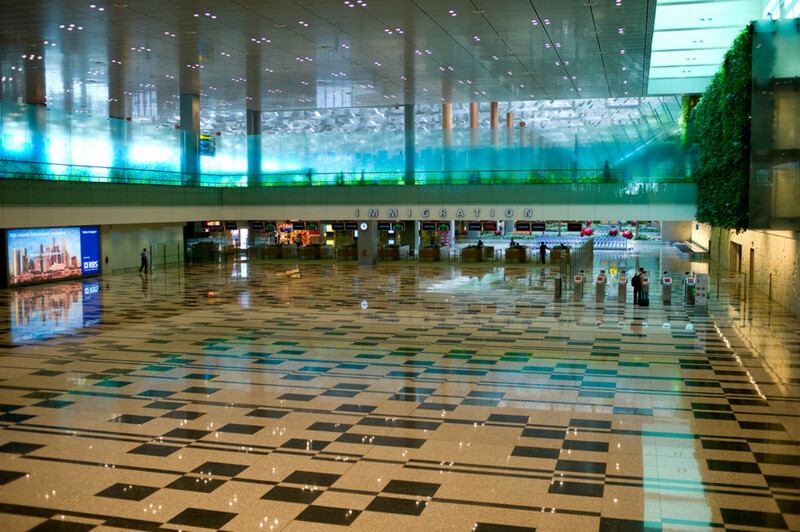 The lengthy corridors of Changi Airport along which the departure gates are located can be daunting, especially when you see a sign that tells you a walk to your gate could take 15 minutes. However just hopping on the travelator and heading straight there could mean missing out on a free massage. Dotted along these corridors are foot and calf massage chairs, just what is needed both before and after a long flight. If you do find yourself wishing that you could take one of these chairs home they are available at the OSIM store in terminal three. You could be forgiven for thinking that the manicured garden boarders and flowering plants all over Changi Airport are very realistic plastic copies. I have to admit on my first visit I had to touch them before I realised that they were genuine. Changi airport has a number of gardens throughout the airport where you can get back to nature. There is the butterfly garden in terminal three, a cactus garden in terminal one while terminal two boasts a fern garden, an orchid garden, and a sunflower garden. All are a great way to while away the time and relax. It should almost go without saying that Changi Airport is a great place to shop and the type of shopping on many travellers’ minds is duty free shopping. Perfume, electronics and alcohol are often high on travellers’ shopping lists. Many products are released duty free up to a year before being available generally. While it may not surprise you that you can test out that new perfume or new lipstick colour the new flavours of alcohol spirits can also be taste tested. So if you are worried about wasting that preciously small duty free alcohol allowance on something that you haven’t tried before there is no need. Having a taste first means that you can decide if it is worth taking home as a conversation piece for your next party, or sticking with an old favourite. Changi Airport has two movie theatres both of which are open 24 hours. The theatre in terminal two shows new release movies while the terminal three theatre shows movies of different genres. The movie theatres are a great place to chill out between flights. Best of all, it’s free. 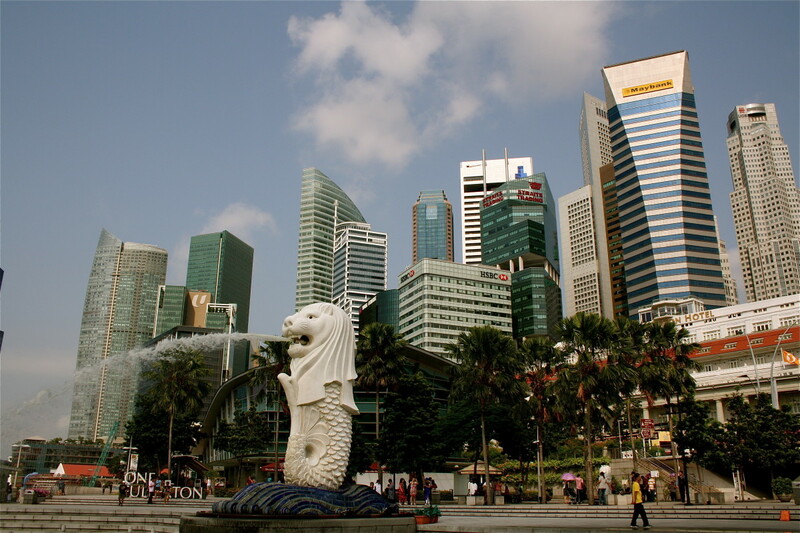 Many nationalities do not require a visa to enter Singapore for a short stay. If you have a longer layover, sightseeing around the island nation is an exciting way to spend your time. 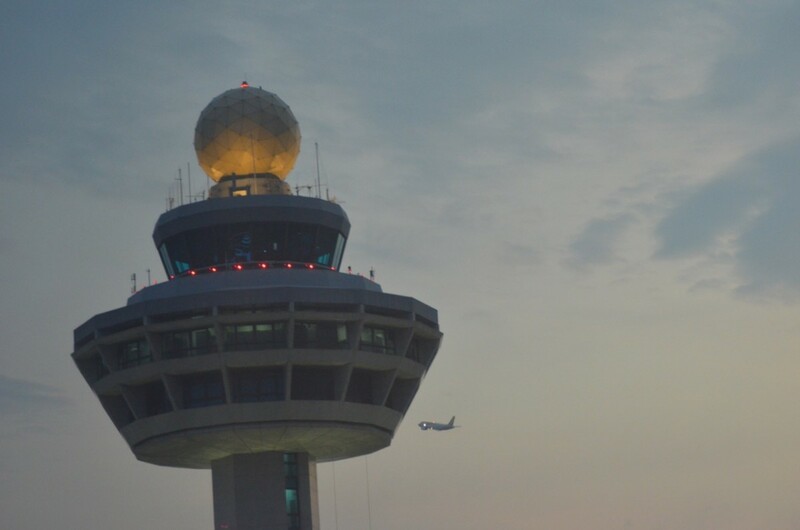 Changi Airport offers free tours of Singapore five times a day. 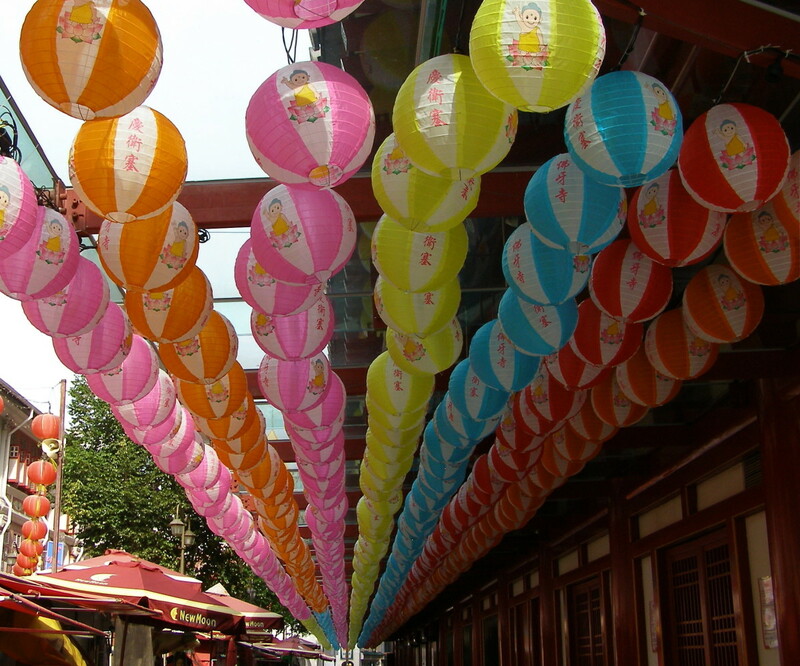 There are two tours on offer, the colonial tour which highlights Singapore’s history as a trading port including a stroll along the Singapore River and the cultural tour which takes in the sights of Singapore’s multicultural population including Little India, Chinatown, and Kampong Glam. The tours are two hours long however you must have at least five hours between flights to sign up. Remember to sign up early as these tours fill up very quickly. A taxi to the Singapore Flyer costs less than $30S. The first loop starts at 8.30am and runs until 10.15pm. 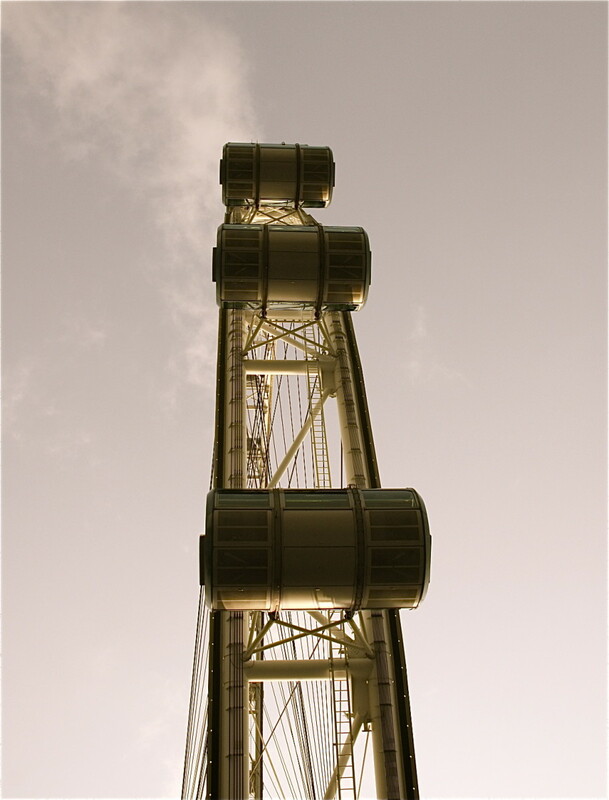 A loop takes 30 minutes in which you rise 165 meters from the ground. 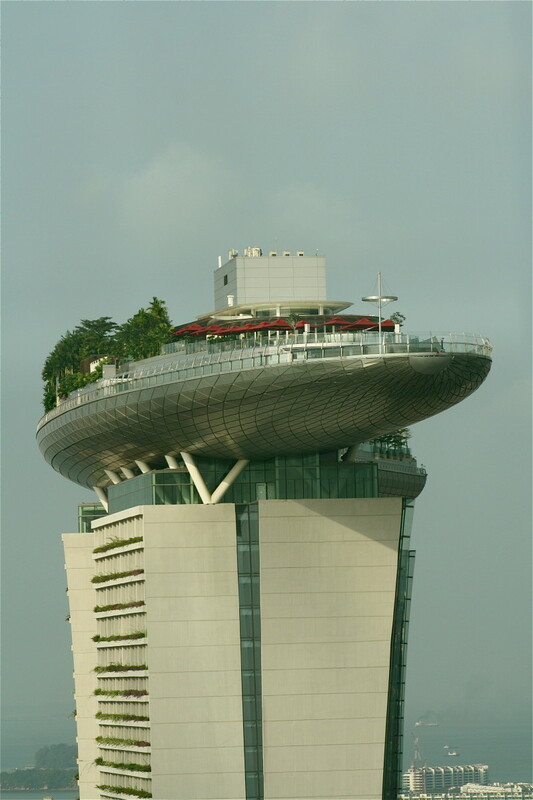 This offers views across the central business district, the newly build casino and across the Singapore Strait, which is filled with an unbelievable number of ships, all the way to the islands of Indonesia. Fried carrot cake may not sound like an appealing dish however carrot is nowhere to be seen in the Singaporean savoury staple. 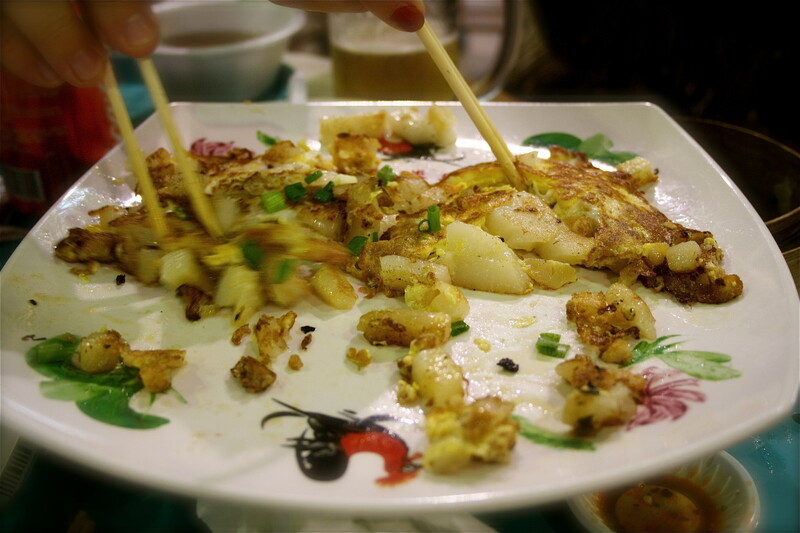 The ‘carrot’ is actually radish cake which has the texture of set polenta which is cut into cubes and fried with eggs and spring onions. Other tasty options include noodle soups with roast duck, and dim sum. The open air pavilion that is Lau Pa Sat is a stunning colonial building with cream wrought iron detailing and fans to stir the humid Singapore air. Built in 1894 to move street hawker food vendors out of the street Lau Pa Sat was granted national monument status in 1973, proving the Singaporeans’ obsession with food. 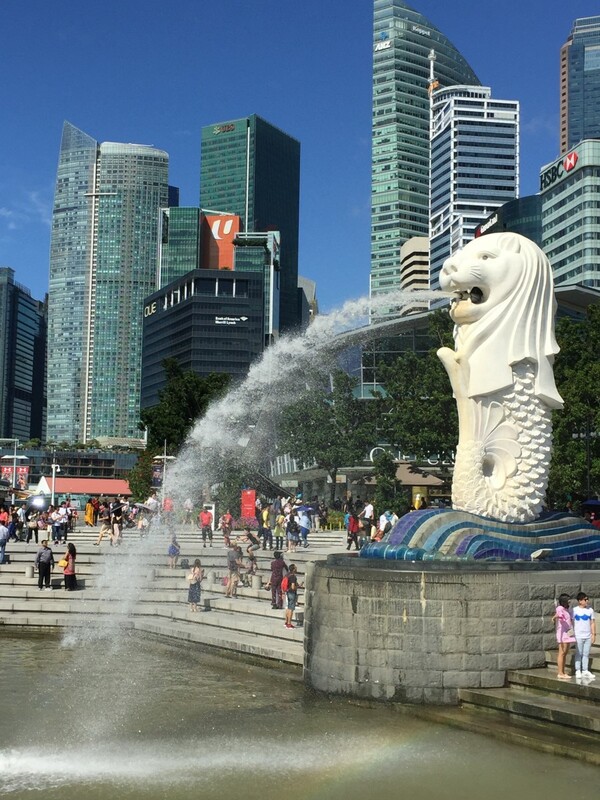 It may be somewhat ridiculous and it is definitely a tourist trap but the Merlion of Singapore at the mouth of the Singapore River and the obligatory photo where you strategically place yourself so that it appears that the creature is spraying water into your open mouth is a fun memento of a short trip to the island nation. 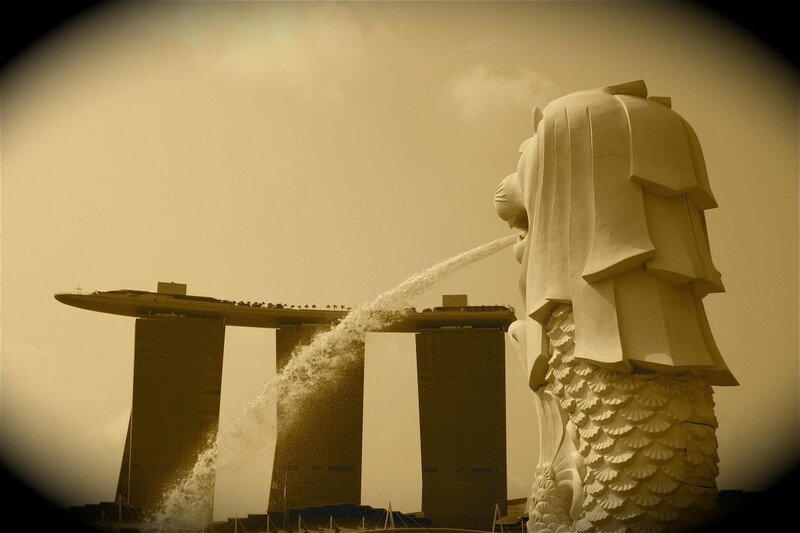 The Merlion, with the body of a fish and the head of a lion was a creation of the Singapore tourist board in 1964. Looming large across the bay is the newly built casino complex. Three towers reach upward with what appears to be a shimmering silver futuristic marooned ship on top connecting the buildings. It’s an exciting example of modern architecture and proves that style can still be achieved in the modern age. 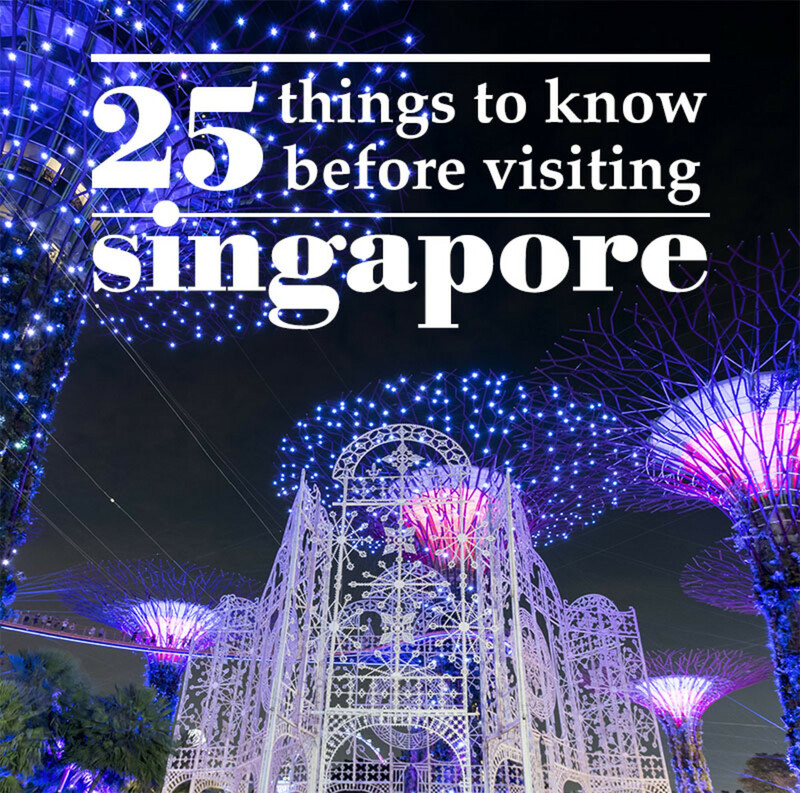 There are two things Singapore is known for: food and shopping. While people used to come to Singapore to buy latest realise electrical goods these days most gadgets are released simultaneously around the world. Singapore is still a great place to shop but to have some real fun search out some more bizarrely named retail stores in the underground maze of interconnected shopping centres. A t-shirt from the clothing store inexplicably christened ‘Fourskin’ will definitely get some attention at home. A short stop at Changi Airport should not be spent in a departure lounge reading a book when there are so many other experiences on offer. 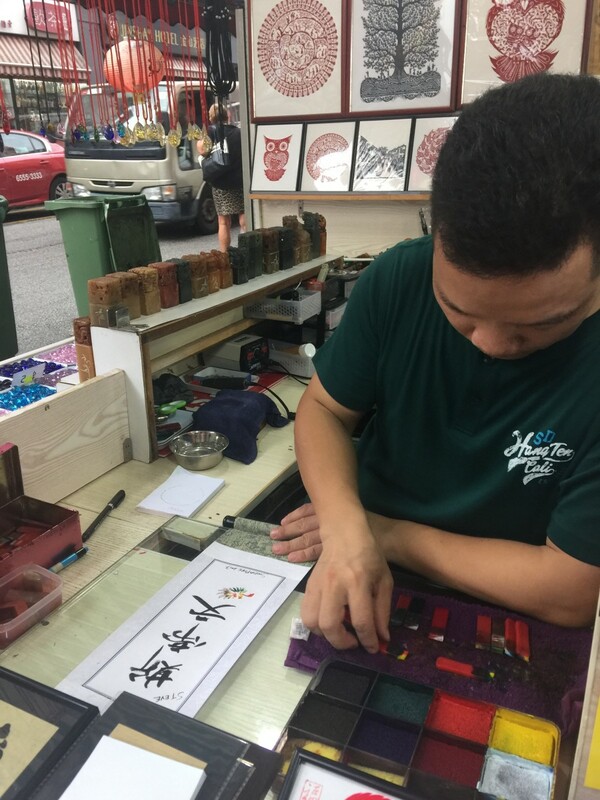 Use your time as a chance to get a taste of the unique island nation, and maybe your next trip to Singapore will be more than just a fleeting visit. I have 12 hours of transit. Can you suggest me which places to visit? I have a 2-day stopover .... can you let me have some ideas? purposfully take 12 hour late connecting flight so i can see singapor city. Great to know all informative 10 points. Also visit below link for recent update. I've actually been known to plan my flights so that they don't seamlessly connect to give me enough time to do all of these things! Singapore is so compact and the transport system is so efficient that in 6 hours you should be able to do plenty of sightseeing. I’m sure you’ll enjoy yourself.